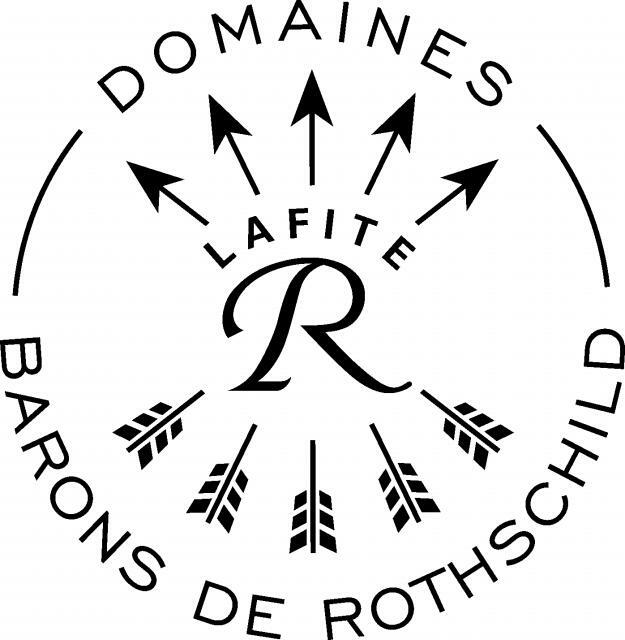 Domaines Barons de Rothschild (Lafite) brings together a group of prestigious wine properties, in France and internationally: in Bordeaux, Château Lafite Rothschild, owned by the Rothschild family since 1868 (Pauillac Premier Grand Cru Classé), Château Duhart Milon (Pauillac Grand Cru Classé), Château Rieussec (Sauternes Premier Grand Cru Classé) and Château l'Evangile (Pomerol), as well as Château Paradis Casseuil (Bordeaux) and Château Peyre-Lebade (Haut-Médoc), whose wines are marketed by the Group; in Languedoc, Domaine d'Aussières (Corbieres); in Argentina, Bodegas Caro and in Chile, Viña Los Vascos. A vineyard is also being developed in the Penglai region of China. DBR (Lafite) also makes a range of wines in the Bordeaux appellation under the brand, Collection Barons de Rothschild (Lafite). With a total of 1,200 hectares of vineyards, Domaines Barons de Rothschild (Lafite) distributes its wines through an international network of more than 80 distributors.